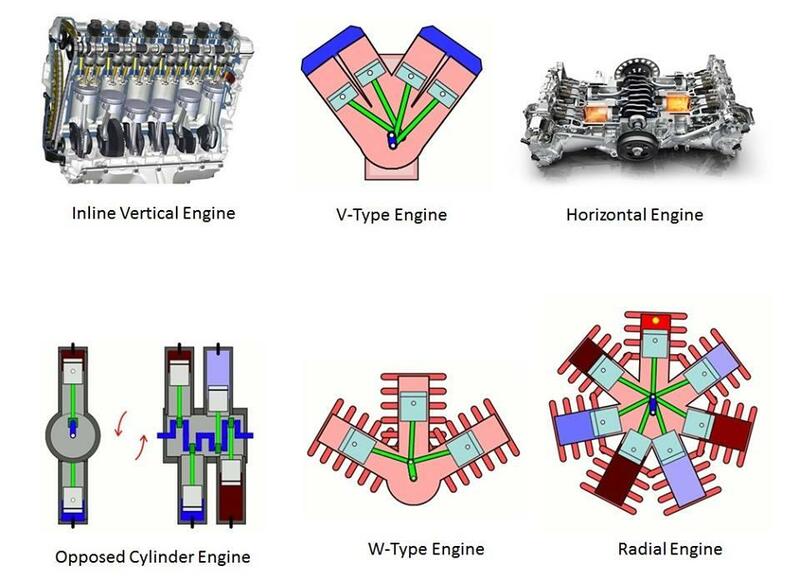 Very nice picture to understand the types of engines, there is an another one type engine, whih is called as Opposite Piston engine, where it has one cylinder for Two pistons. 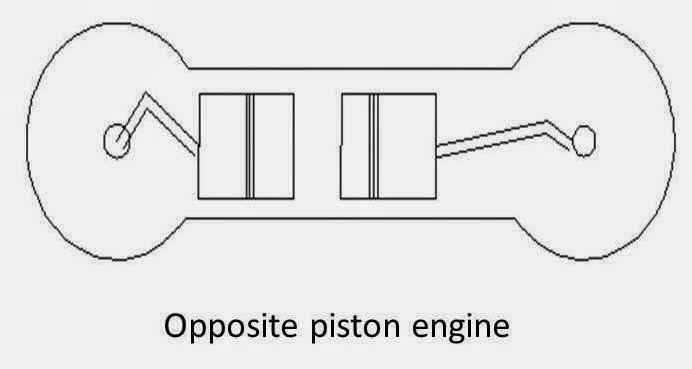 here you can see the picture of opposite piston engine. Interests:Interest in innovation and development of new ideas. 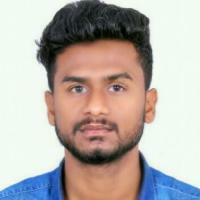 Love automobile sector and want to join automobile company so that i can share my ideas with them. Actually those last two stroke is added in order to remove burnt gases which are little bit present after 4th stroke engine. 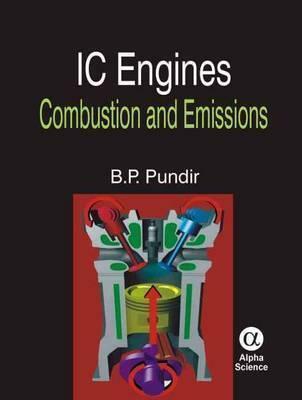 When fresh air come and if there is already some amount of burnt gases already present then there will be prblm in combustion process and it also somehow affect the efficiency of the engine . 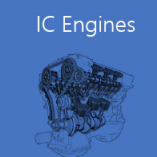 This is the main reason behind the concept of six stroke engine.